Gold Support for FireboxV Small provides access to software updates and 24/7 assistance with an unlimited number of incidents. No matter which WatchGuard network security appliance you buy, your support needs will be covered 24 x 7 by the in-house team of highly trained technical experts. 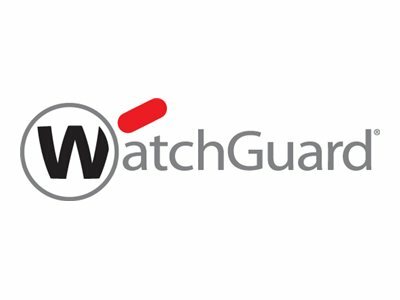 WatchGuard's hardware warranty includes advance hardware replacement to ensure that a replacement appliance is shipped immediately if a fault is identified.